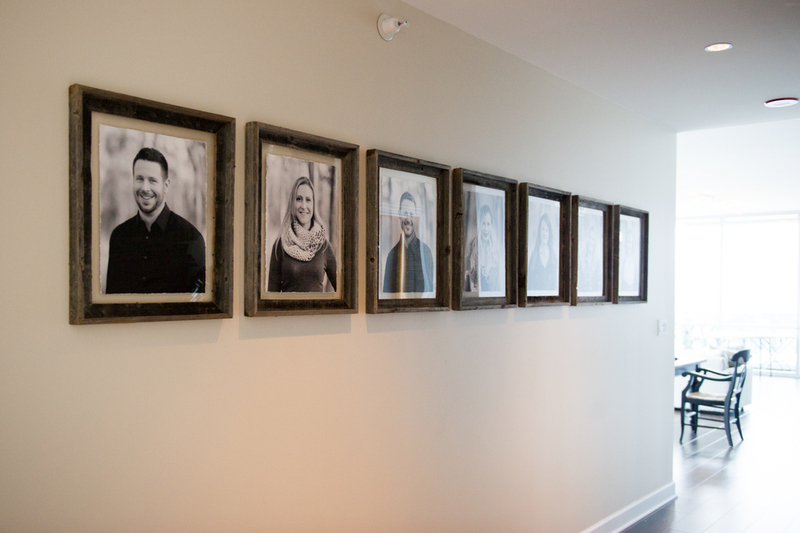 Nicee Martin Photo & Design works closely with clients to transform their images into beautiful custom and highly personal artwork for their homes. We work with professional printing labs and framers to build custom, archival-quality frames and products so that your artwork will last for a lifetime. 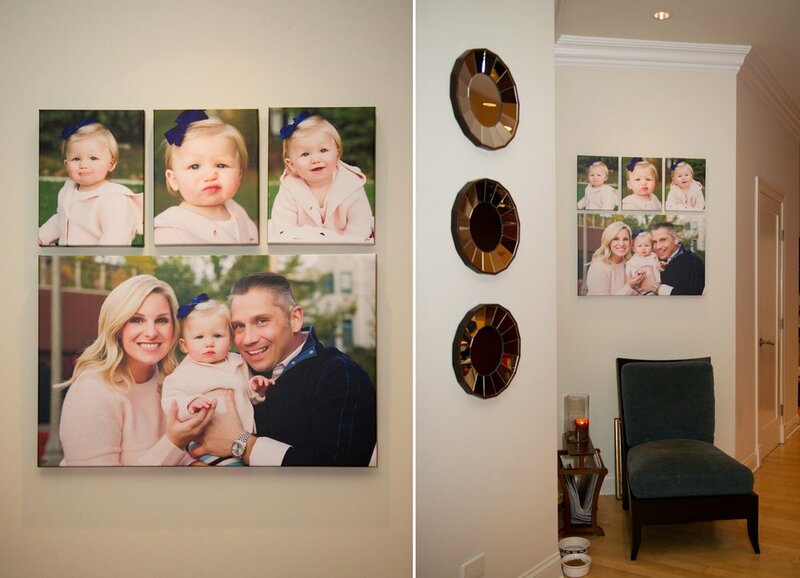 Our Services Include: In-home consultations to help you determine the perfect location to display your new portraits, personalized ordering appointments with a designer to select the perfect wall gallery configuration after your photo session, and done-for-you installation so you don't have to lift a finger. Albums allow you to artistically and professionally tell the story of your lives. They include thick pages, panoramic spreads, and custom designs to help you uniquely tell your family's story over the years. I am SO excited to be offering Organic Bloom Frames for my clients to truly display their pictures as pieces of art in their homes! 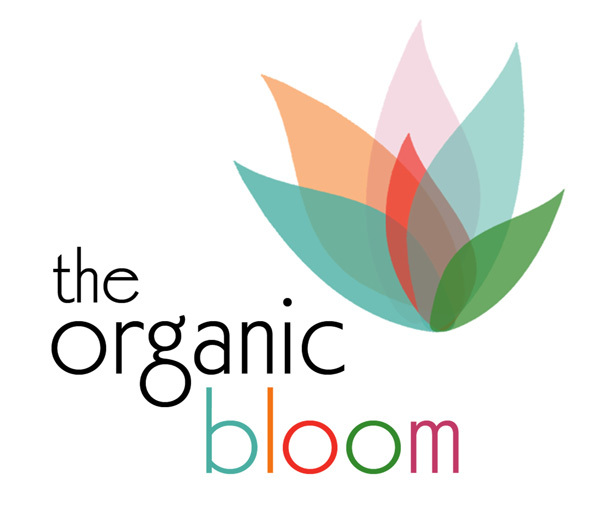 Each frame from the Organic Bloom is handcrafted and will truly make your photos pop off of your walls. There are so many colors and shapes to choose from. With over 57 COLORS and 20 STYLES, they are perfect for children's rooms, playrooms or show stopping statement pieces in your home.